American cars can be hard to insure. 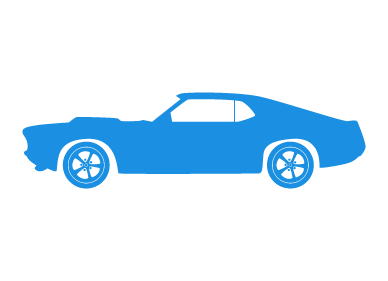 At Adrian Flux, we're not afraid of the unusual, we love something a bit different, and we'll do everything in our power to get you the best American car insurance at a price you'll love. Our staff are all seasoned insurance experts and will calculate your American car insurance premium individually, using their expert knowledge of the many specialist US car insurance schemes on offer. When you call us you will be speaking to a knowledgeable enthusiast, based in the UK, not some button pusher in a foreign call centre who doesn't know a Cadillac Eldorado from a Chevy Corvette. Along with our tailor made American schemes we believe we offer the best American car insurance quotation service around. Quicker & Cheaper American car insurance rates by phone complete the call me form during office hours (9am to 7pm Monday to Friday & 9am to 4pm Saturday) for an immediate, no-obligation US car quote.